New Delhi: The Central Bureau of Investigation has arrested Sanjay Pratap Singh, Principal Secretary, Department for Welfare of SC, ST & Minorities, State Government of Delhi and his PA in an alleged bribery case of Rs.2.2 Lakhs. 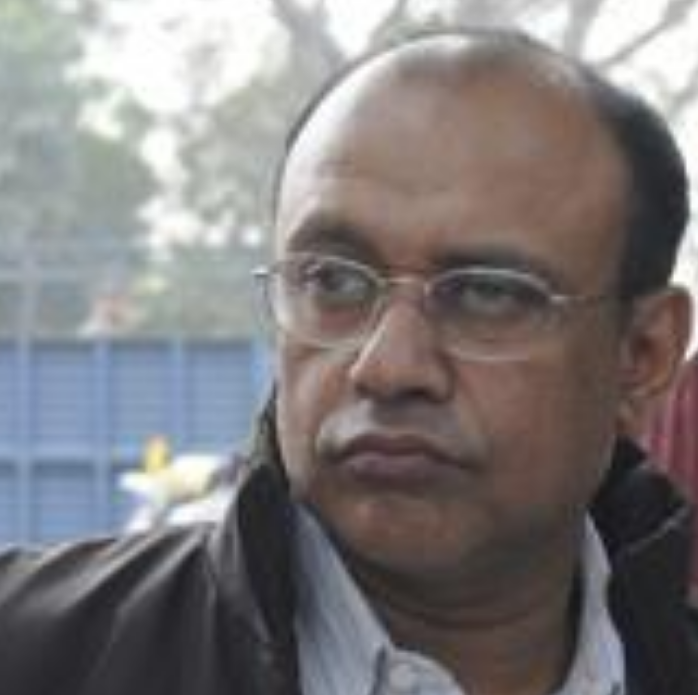 A case was registered on a complaint in which it was alleged that the Principal Secretary (an IAS officer of 1984 Batch of AGMUT cadre), Department of Welfare of SC/ST & Minorities, State Government of Delhi was demanding bribe of Rs.2.2 lakhs through his PA to clear the pending bills of contractor engaged by the department to provide services like guards etc to the department. After registration of case, CBI laid a trap and the PA was caught red handed while accepting a bribe of Rs.2.2 lakhs from the complainant on behalf of the said officer who allegedly asked him to deliver the same in his car. The PA delivered the money in his car which was intercepted by the CBI team outside his office and the officer was nabbed with the bribe amount. Searches were conducted at four premises of the accused in Delhi which led to recovery of documents relating to investments made by him & his wife in 8 properties worth crores in NCR including three properties at Noida, two each at Greater Noida & Gurgaon and one at Safdurjung Enclave, Delhi. Other documents showing investments in bank accounts; fixed deposits & PPF accounts were also recovered. Both the arrested accused are being produced today in the Designated Court, Delhi. Further investigation is continuing.